If you’d like to read the series in order, here are all the links you need! 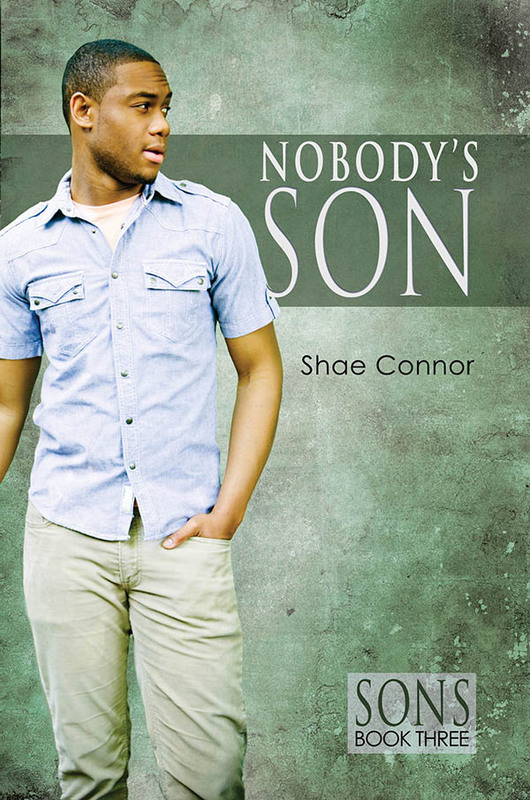 Nobody’s Son releases on November 16 from Dreamspinner Press. Preorder links are available at the Dreamspinner site and are forthcoming for Amazon and AllRomance. And now for the bonus! On December 31, Dreamspinner will release a short epilogue to the Sons series, featuring all seven of the men from the series. 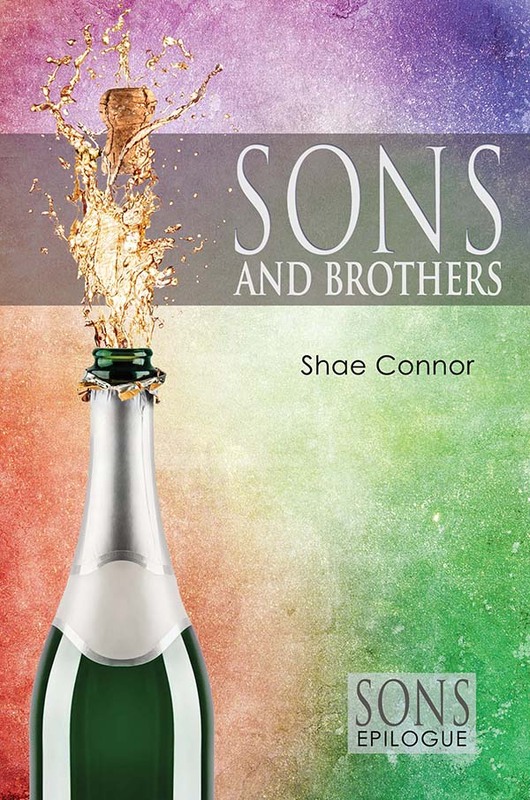 I also have the cover art for Sons and Brothers to share! 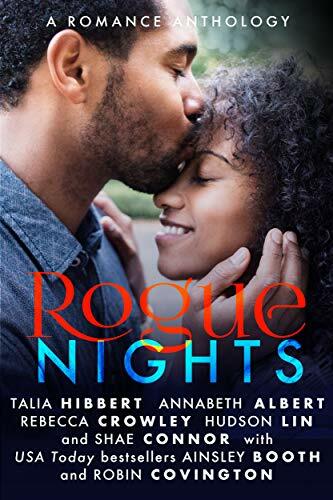 In case you’ve missed the first two books in the series and want to get caught up, here are the buy links! Another gorgeous job by the fabulous Paul Richmond! 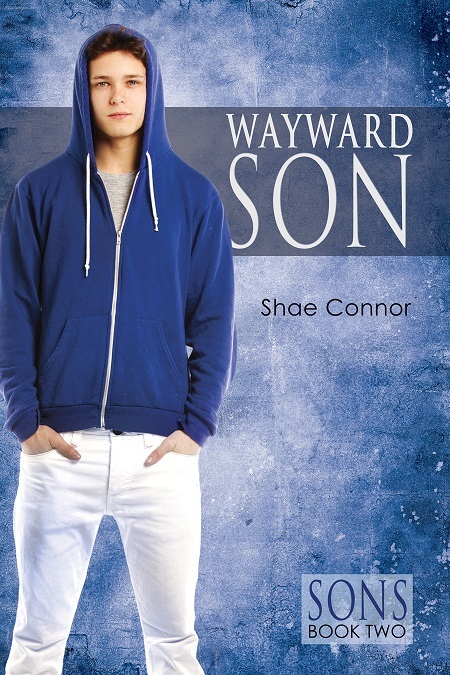 Wayward Son releases May 11 from Dreamspinner Press.